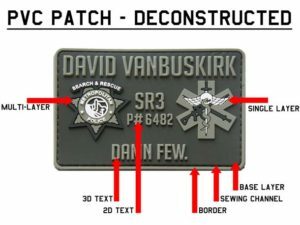 Custom Military Patches: Why PVC? Military gear has come a long way in recent times, and one of the greatest new innovations is PVC patches. 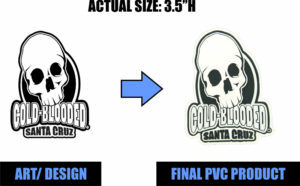 PVC patches are made of Polyvinyl chloride, and have tremendous benefits over other cloth or woven patches.